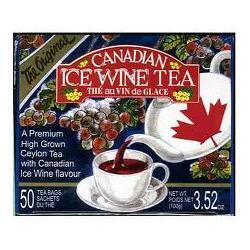 50 Ice Wine Tea Bags - Contains real Canadian Ice Wine! 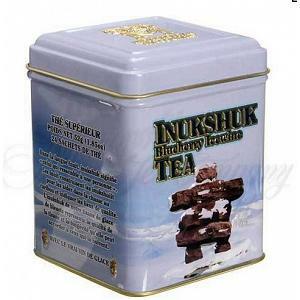 The delicious Canadian Ice Wine Tea is a real treat! 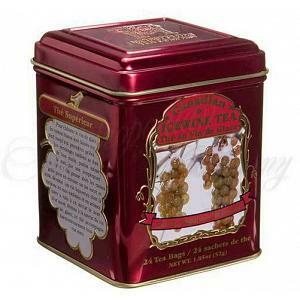 The premium ceylon tea is naturally flavored with real ice wine. The award winning Ice Wine Tea by the Metropolitan Tea Company will have you crave for more and can be enjoyed hot or chilled. 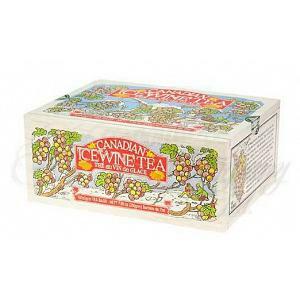 The Canadian Ice Wine Tea comes in a recyclable carton box and contains 50 teabags with string and tag. The tea bags are flavor-sealed to keep them fresh. This tea has a nice flavor. I didn't find it to be "wow", but I'm glad I tried it. I just don't like it enough to be excited that I have 50 bags to get through.